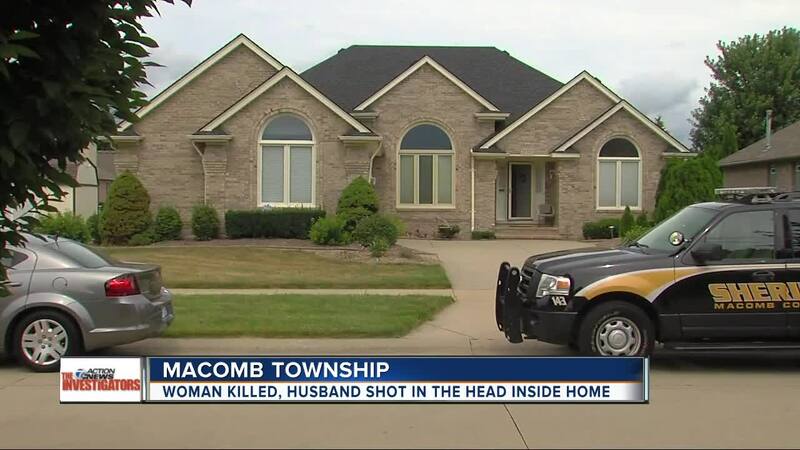 The Macomb County Sheriff's Office is investigating a death at a home in Macomb Township. On August 28 around 8:50 p.m., Macomb County deputies received a call from a man in Florida saying his father was slurring his words while on the phone. The man asked deputies to go to his father's home and check on him. Police then received a 911 from the home where a male caller was slurring his words. Deputies were dispatched to the Macomb Township home on Mackenzie Drive to check on the caller. At the scene, no one answered the door and officers had to use forced entry into the home. Inside the home, deputies found an elderly woman dead in the home's master bedroom. She had several gunshot wounds to her head, leg and hand. The elderly man was found in the bathroom of the master bedroom, suffering from a gunshot wound to the head. The man was taken to the hospital and is being treated at this time, officials say. Deputies located a handgun in the bedroom. They believe the man and woman are husband and wife. Officers say "there were no signs of forced entry and all items in the home appeared to be in place." 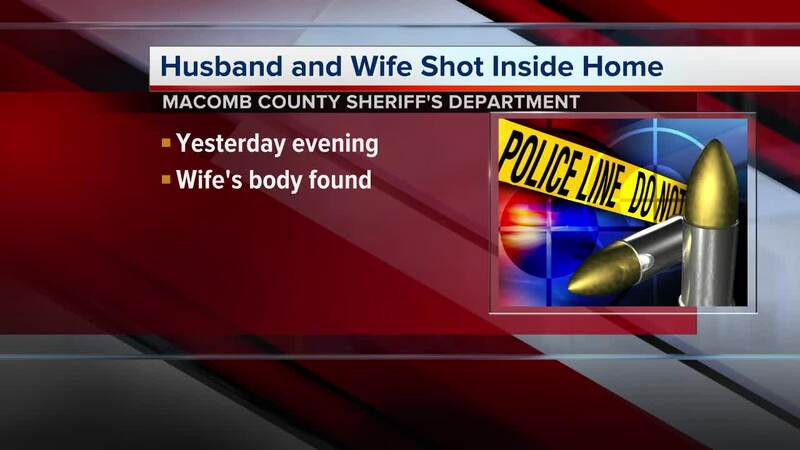 The Macomb County Sheriff's Office is still investigating the case.